A dinner with Richard Griot and Tour of his collection. Add some car talk to your holiday season. Youre invited to join Richard for a private dinner at Griot's Garage while also helping brave veterans who have stood tall for our freedom. Richard has chosen the Washington Soldiers Home as this years holiday partner. Established in Orting in 1891, the home caters to vets in their 50s and up. Donations will be used to meet activities and social needs, and these needs have a profound impact on the residents quality of life. Griots Garage has supported the home for 16 years with a Secret Santa gift program and other activities so we can assure you this is a worthy cause. 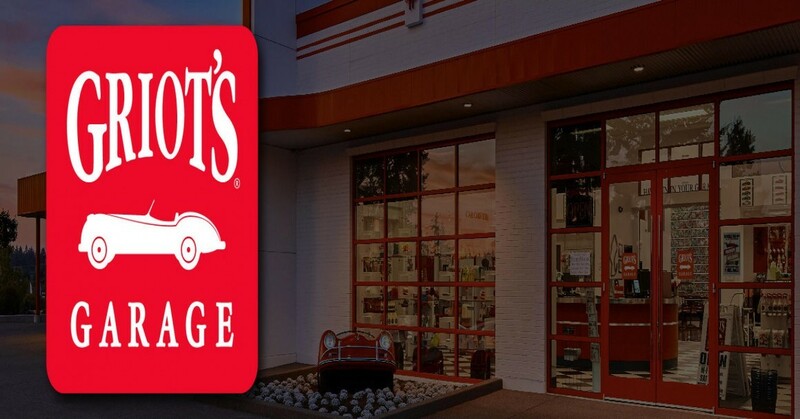 After dinner Richard will conduct a personal tour of his on-site garage and restoration workspace, and share backstories on select cars from his collection. This is a popular event, seating is limited, so dont delay. Please print out your receipt and bring it with you for entrance into the event.